Play one of the legendary Pokemon hacks right in your browser! Experience a new world, collect new Pokemons, and evolve them to a Mega stage in Pokemon Dark Rising! Look out for the Pokemon moves that are based on the actual anime series! Pokemon Dark Rising is a classic hack from the second era of rom hacks created a few years ago. 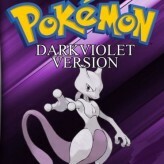 Created by DarkRisingGirl, Dark Rising is an attempt to create a unique experience in the Pokemon universe. 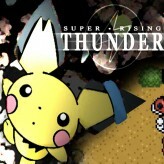 The game features an in-depth story line following new characters and many Pokemon from every generation. 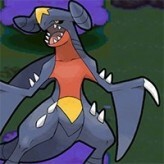 The game also features mega stones that allows Pokemon to Mega Evolve. 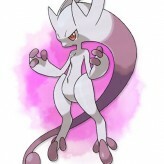 Mega Evolution transforms Pokemons into a much stronger versions of themselves with new moves to learn pass level 50! There have been 54,476 plays and 510 likes from 569 votes (90%) since 08/04/2016. 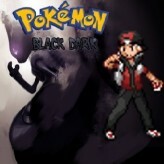 You are currently playing Pokemon Dark Rising game for free on Arcade Spot. It is a single game out of a variety of games that you can play on Arcade Spot. 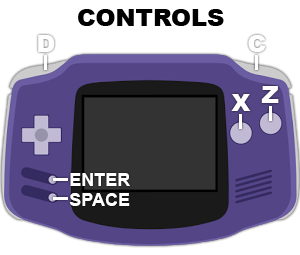 Play more games like Pokemon Dark Rising in the Action, Adventure, Challenge, Emulator, Fighting, GBA, Pokemon, RPG, Skill, and Strategy gaming categories. This game has a rating of 90 out of 100 based on 569 user ratings. If you enjoyed playing the game, give it a thumbs up. Free Online Games and Arcade Games are added every day. Arcade Spot will bring you the best games without downloading and a fun online gaming experience on the internet.